This versatile positioning bolster can be used on the neck, knee, thigh, back and so much more; it easily folds to offer multiple height options. 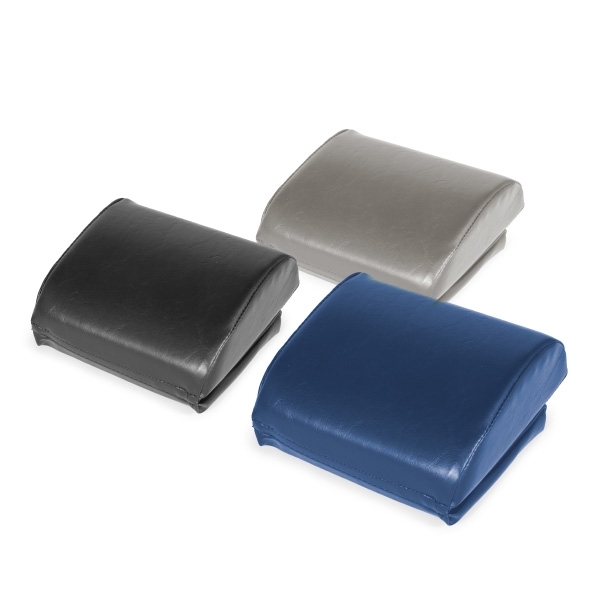 Use The Shim™ as a prone headrest to precisely control the angle of neck flexion, to avoid pressure on the patella during prone exercise, under the thigh during quad exercise, and to "shim" up the trunk or extremity. 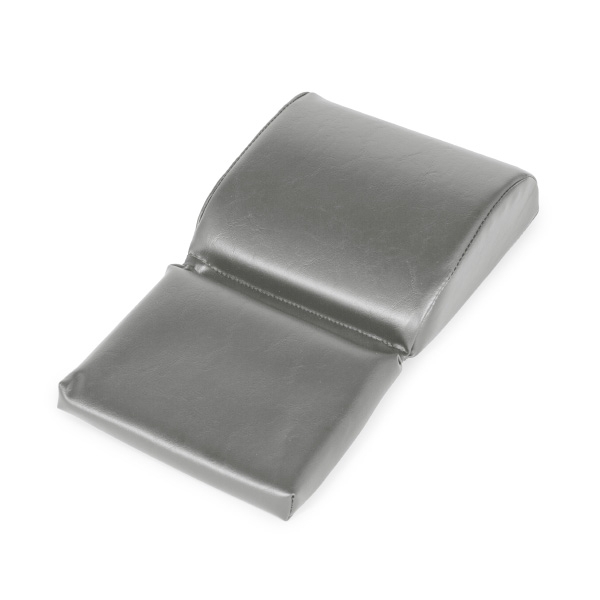 The Shim is also ideal for positioning during manual and massage therapy. Folds easily to increase height. 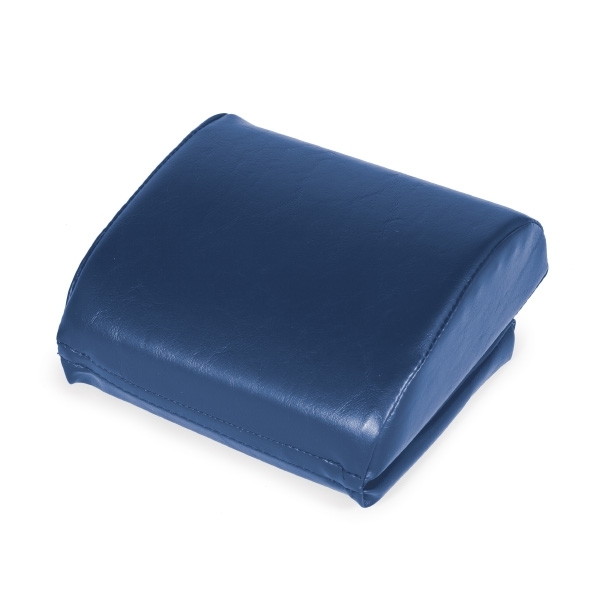 Constructed of soft foam covered in vinyl to allow for easy cleaning and sanitizing. Available in blue, black and gray. Very helpful for providing head support for clients. 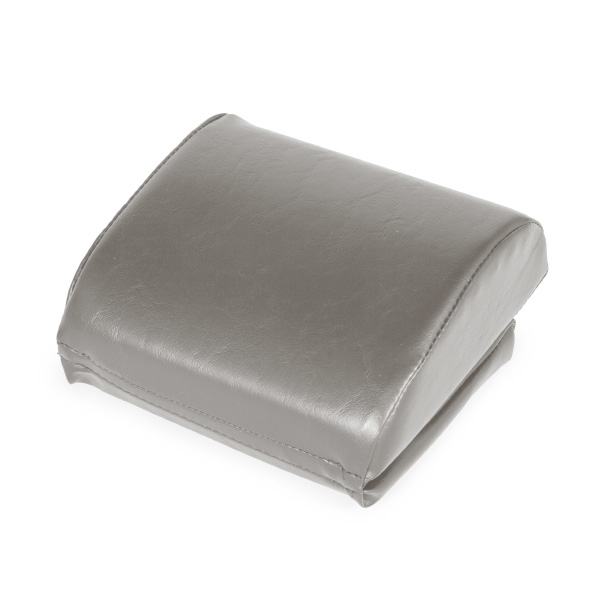 It&apos;s well designed - you can use either side, to provide different heights, or fold it to further increase the height. Easy to clean.